This is another super popular toy this holiday season! 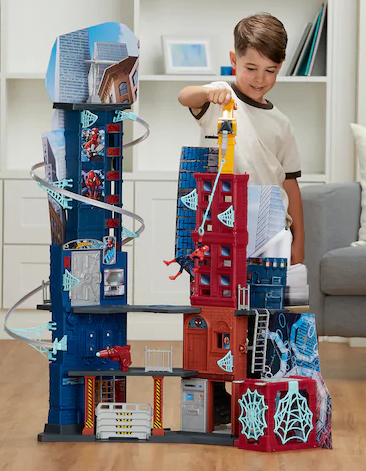 Right now for their Black Friday sale, Kohls has this Spider-Man Mega City Playset by Hasbro for only $24.99! 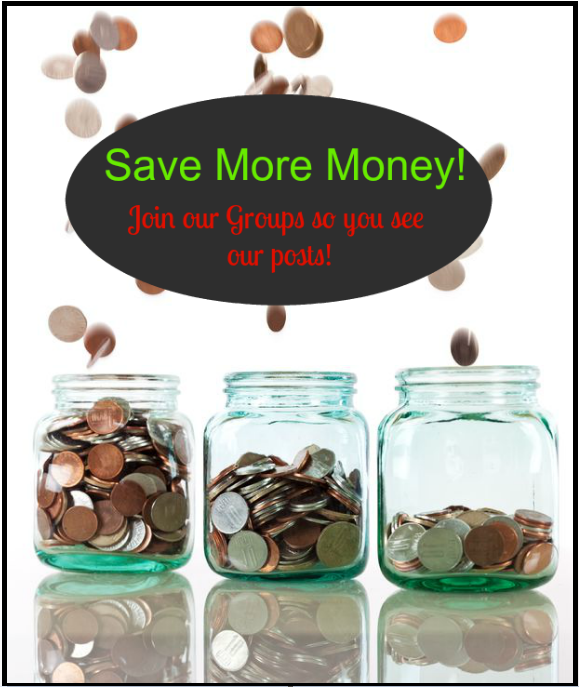 This is $59.99 regular price so you are saving more than 50% on it! This is a HUGE set that’s sure to wow any Spider-Man fan! There are a bunch of other great toy deals during this sale, so if you get to $50 in items, not only will it ship FREE but you will get $15 back in Kohls cash! See the other Black Friday Toy deals HERE to match with this to get that free shipping and Kohls cash making this an even better deal! Next article: 2018 Home Depot Black Friday Ad Scan!